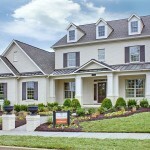 Patterson Company, LLC builds exceptional new homes in desirable Davidson County, Williamson County, Rutherford County and Sumner County locations. 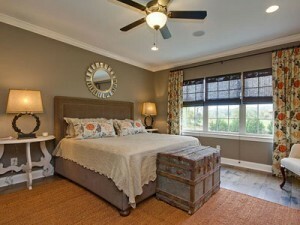 We are located in the Greater Nashville Tennessee area with over twenty years of homebuilding experience. New homes by Patterson Company offer stylish architecture, thoughtful home design, quality construction, and convenient locations. 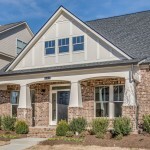 You’ll find a Patterson Company home that you love in a desirable location that fits your life in the Franklin, Brentwood, Nolensville, Murfreesboro and Hendersonville real estate markets.